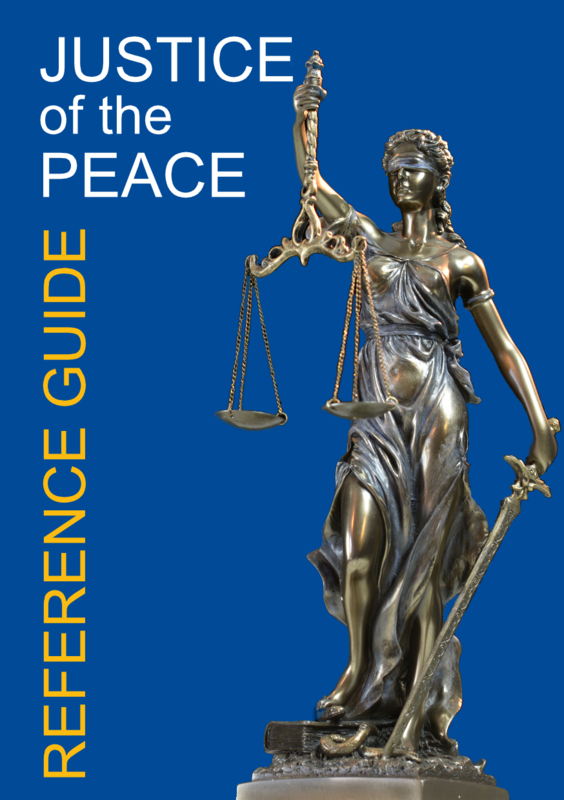 The RAJSA has published the 2nd Edition of the Justice of the Peace Reference Guide. Members of the RAJSA are entitled to a free copy. Extra copies can be purchased. Non-members may also purchase a copy. The guide is in A5 format, glossy pages and with a spiral binding. An easy to fit in your bag size and durable. It can be opened flat without breaking the binding. The 1st Edition is out of date and must not be used. As we find corrections, changes to legislation, and new interpretations for the JP Reference Guide we will update this errata. Please revisit this from time to time to ensure your copy of the JP Reference Guide is up to date.